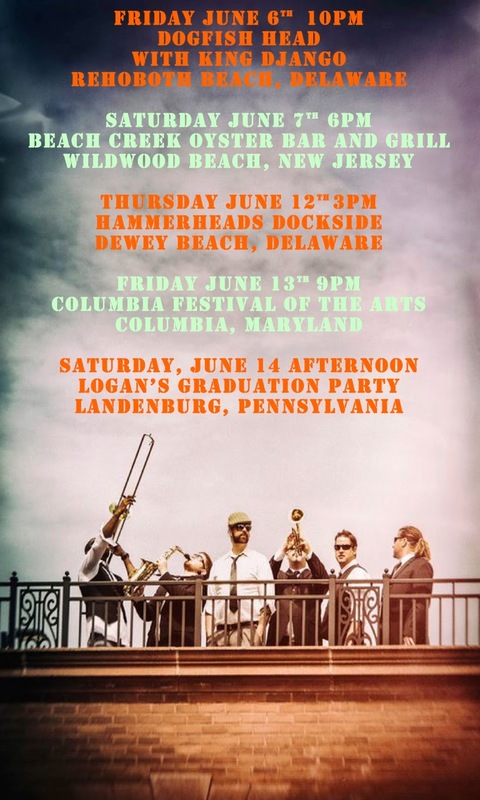 Bullbuckers: Delaware, New Jersey, Maryland, and Pennsylvania: Looking forward to seeing you this June! If he is interested to see us in June I am sure that it is going to be really interesting for me. If you are having more of new people to meet for me it would be a great opportunity. Owners of the blogs can get better help with access of latest functions about writer also describe in their story. After writing of essays and assignments hiring of australian reviewer help is very useful for correction of mistakes.